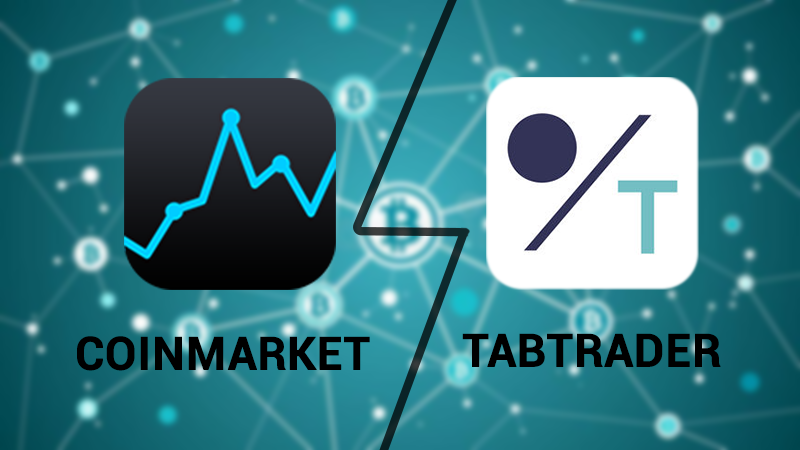 Coinmarket and tabtrader, which one is better? Has anyone here ever used the Coinmarket app and Tabtrader app? Can you give me a comparative evaluation between the two applications? What are the advantages and disadvantages of the two applications? Thank you!!! Re: Coinmarket and tabtrader, which one is better? Anyone used both of them? I've been using Tabtrader for a long time. AFAIK, it's the only app that allows placing orders from a mobile device. One big advantage of Tabtrader is widgets. It's cool to see the price of my favorite altcoins on the screen.